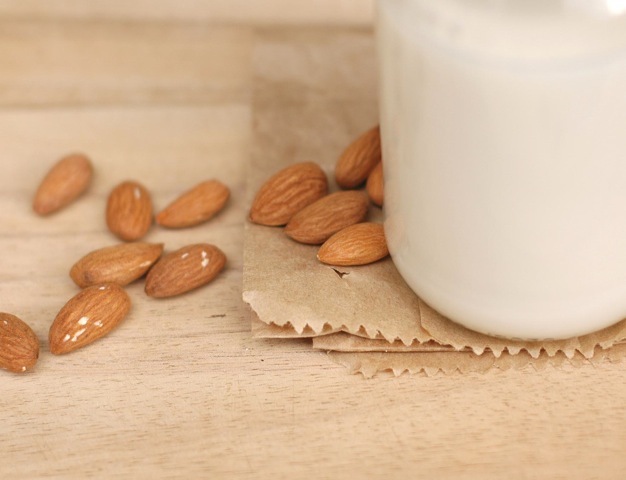 To celebrate the arrival of Living Synergy’s lovely Nut Milk Bags in store here’s a guide to making your own at home- it’s a great way to save money and ensure you’re getting the best fresh and nutritious nut milk you possibly can. This recipe uses almonds, but you can make nut milk with any type you please: hazelnuts, macadamias and cashews all work a treat. The Nut Milk Bags come with detailed directions and an information booklet so consider this a sneak peek. They also suggest some additional uses for the bags, such as sprouting seeds. 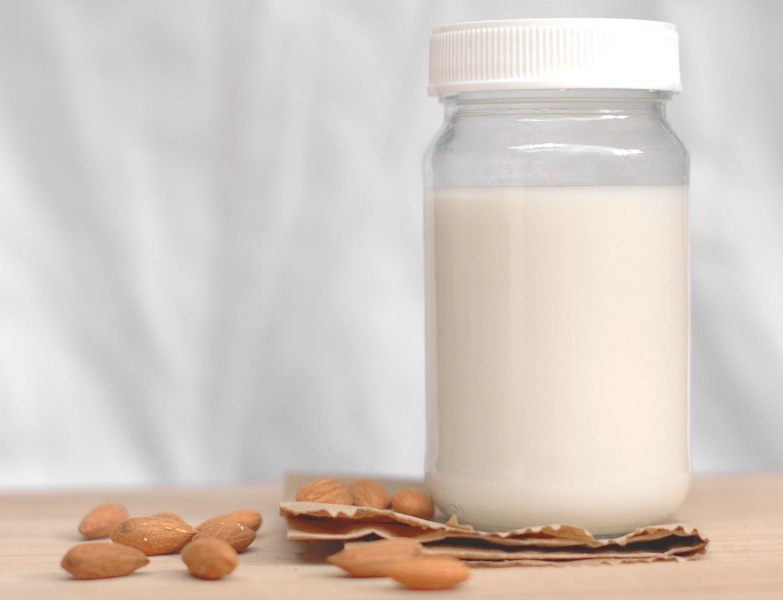 Nut milk is a great dairy milk alternative that’s best used raw: it’s perfect for pouring over cereal or making delicious smoothies. Try this Banana, Date & Almond Milk Smoothie if you’re stumped for ideas, but really you can’t go wrong whizzing fresh nut milk, frozen fruit and a drizzle of honey in the blender: yum-o! PS: Don’t throw away the pulp- it’s great added to muesli bars or to replace the almonds in these raw Coconut, Date & Cocoa Bars. 1. 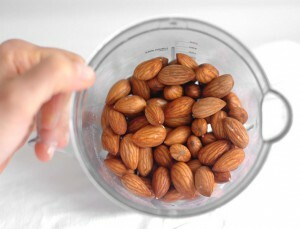 Soak almonds in 2 L cold water for 8 hours then rinse well. This neutralises enzyme inhibitors. 2. Place in a food processor or blender with 400 ml water, agave syrup, vanilla and salt and process vigorously for about 2 minutes, or until the mixture is very smooth. Add another 400 ml water and blend for 10 seconds. 3. Strain the mixture through your nut milk bag into a jug or bowl- use one with a spout as this will make decanting easy- squeezing to remove as much moisture as possible. 4. 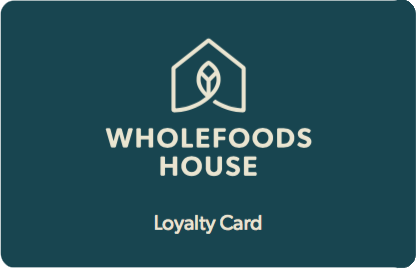 Store in the fridge in a sealed container or bottle for up to three days.